Benitez, Mancini and Wenger: victims of the English game or their own egos? 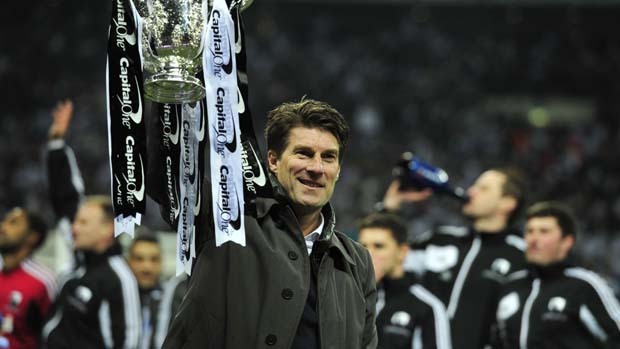 As he held the League Cup aloft in victory, shares in Michael Laudrup rattled up the ranks of the managerial stock exchange. His worth had already soared far beyond and above the valuations placed upon him in the summer, and come the close of business in May, it looks likely that Laudrup will have all but confirmed his place as one of the most attractive managerial investments around. 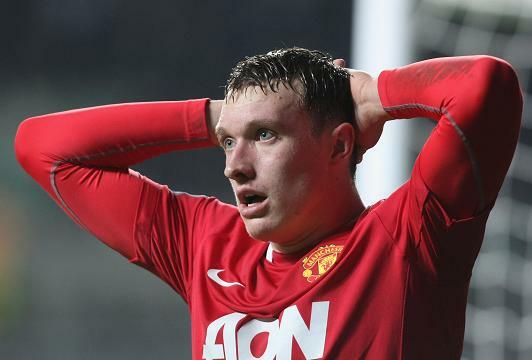 Phil Jones’ second season at Manchester United began muted by injury. The sight of him initially struggling to find form felt strangely and shamefully satisfying, and yet as he limped off on Monday night against Reading the only thoughts that one could conjure were those of loss and interruption. Are wide-forwards doomed to a self-hating semi-existence? The False Nine’s Simon Smith looks at the curious case of the wide-forward. Why does nobody like them, and not least the players themselves? 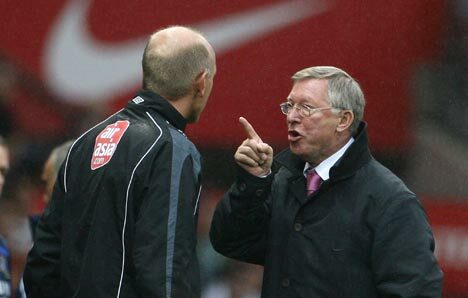 The wide forward has long been something of a misfit within English football. They play an important role in the increasingly popular 4-3-3 formation, but don’t sit easily with the 4-4-2 we continue to think in terms of. Are they doomed to a self-hating semi-existence?